At Food Warming Equipment Co. (FWE), we love to hear back from our customers to see how our equipment improves their day-to-day operations! We are especially grateful to hear from our customers who work to make a positive impact in their community. 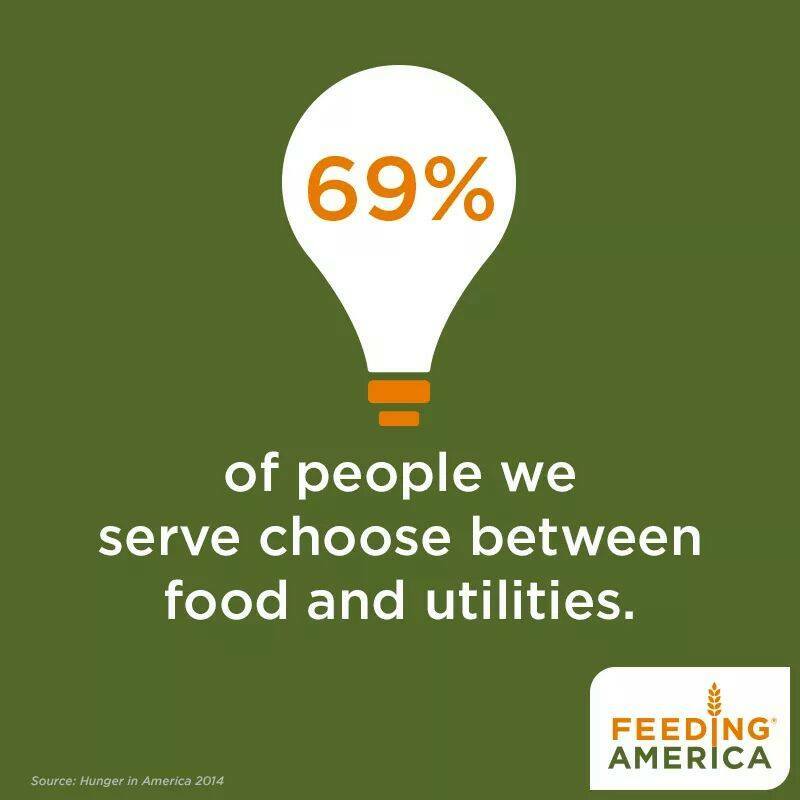 That’s why, when we heard from our customers at The Food Bank of Eastern Michigan (FBEM), we jumped at the opportunity to see how our equipment was helping to feed thousands of children each day! The Food Bank of Eastern Michigan was founded in 1981 and has grown to partner with more than 400 hunger relief agencies that serve the more than 300,000 hungry people in Eastern Michigan. FBEM Director of Culinary Services, Craig Brown turned to FWE for reliable kitchen equipment when their organization partnered with the Michigan Head Start Program. As part of this new program, FBEM will be cooking and sending close to 3,000 meals to students across Eastern Michigan every day. They were searching for holding cabinets to not only keep the food warm, but healthy and favorable too! Cooking and storing over 3,000 meals a day can be tricky – that’s where FWE came in! The situation at the FBEM presented a unique opportunity for our team because they required large bulk food retherming equipment that was both versatile and affordable. It also had to fit into their existing infrastructure – meaning, it had to be ventless. With that in mind, we worked with Craig and his team to fit their facilities with nine FWE Retherm Ovens (model, RH-6). 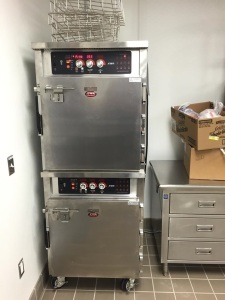 The versatility behind these ovens allows the schools to prepare hot meals in advance without having to purchase a hood, which because of the price, would have halted the entire program. FWE’s ventless cooking alternatives are the perfect option for those hoping to upgrade their equipment without overhauling their entire kitchen. 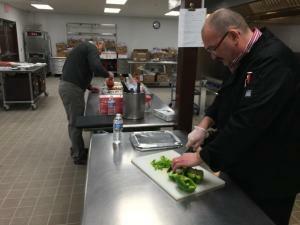 “This food is not only feeding the children, they are using it as a learning tool for such things as manners and etiquette,” explained Chef Joe.